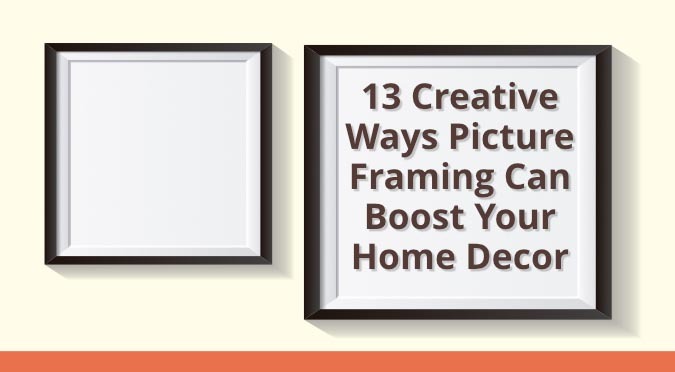 What’s the first step in selecting the right picture frame ideas for your home decor? Answer: ensuring the frame suits the photo. For example, you wouldn’t mount your wedding photos with a Mickey Mouse frame. That is unless you and your spouse looooove Disney! The next step is to see that framing is creative and makes an inspired addition to your living space. It should fit with and, hopefully, enhance the photos you’re displaying. Whenever looking to elevate the character of your interior decor, don’t be afraid to get creative! The best interior decor is a bit rogue … it has a touch of the inspired. To create that perfect ambiance, set out to blend textures, colors, and shapes. All these design elements will merge to communicate your personality as well as the heartfelt significance of your memories. 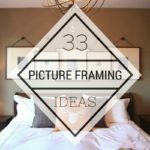 Here are 13 creative picture framing ideas that will instantly bump up the atmosphere in your living space. And what’s great is that most are low cost and DIY! All of these ideas will help you feel more at home than ever. Here’s a home decor idea giving you free reign on creativity. Create your style by choosing any type of wood – distressed paneling from old fence posts or doors, stained cuts from your hardware store or natural pieces – whatever suits your design motif. If you have an abundance of one style of wood, arrange a gallery of multiple frames made from the same material. This allows you to share a continuous storyline while maintaining a shabby-chic look. I’m a huge fan of pasting maps around travel photos because it neatly emphasizes the places traveled. Plus, it’s a reminder to get back out there and see more sights! Simply cut your chosen map into strips, being aware of preserving areas that will hug a corner. Then attach to a smooth frame with rubber cement or Mod Podge. Now your home decor has a touch of geographic flavor! 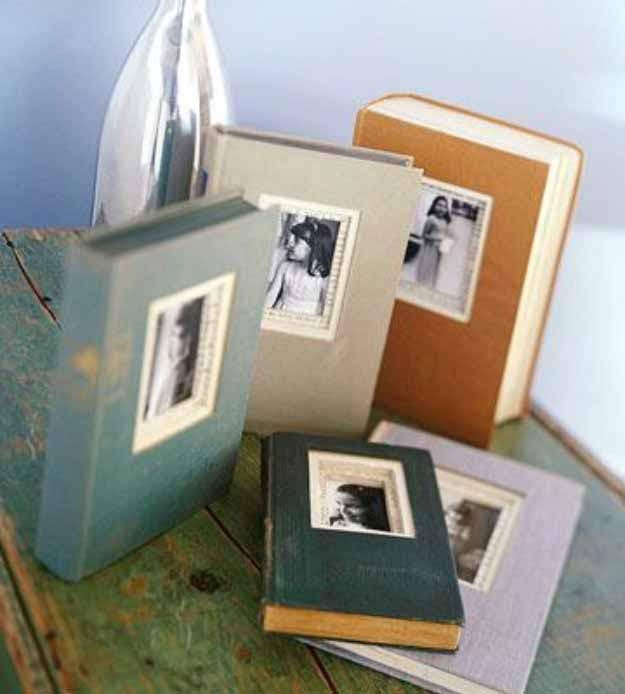 This decor idea adds a bit of rustic charm and vintage appeal to your memories. 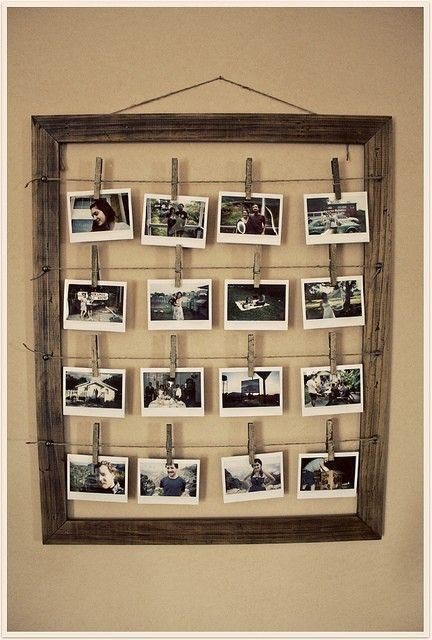 Simply clip your Polaroids together in a line or hang them in columns to showcase a sequence of experiences. 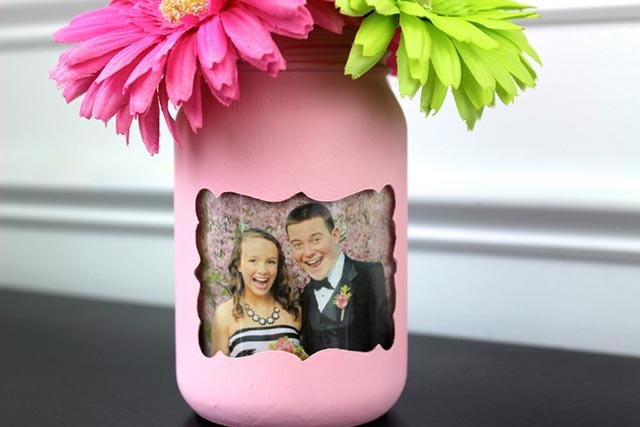 This is a great opportunity to use an unconventional picture frame idea. 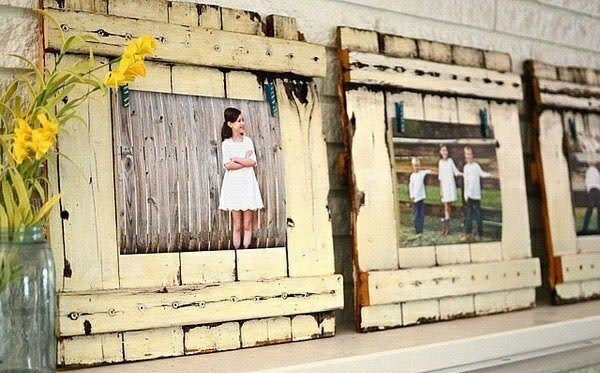 For example, distressed shutters or an antique picture frame. Or you can DIY your photo frame by visiting your local hardware store. Ask to take an old palette off their hands and they should be happy to assist. All you’ll need to do is sand the wood, add a few nails and maybe a coat of stain if you’re feeling fancy. Dangling photo frames from a mounted tree branch brings a soothing, unconventional element to any room. This home decorating idea wins by radiating both natures, nostalgia, and relaxation into your living space. 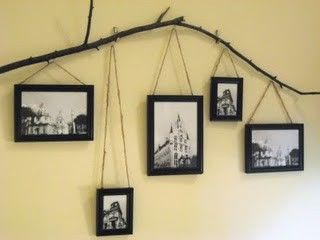 You’ll want to affix the frames to the wall underneath the branch and the idea is to arrange your photo frame at different heights to fill out your wall space. Extra points for painting the wood and getting vivid with your colorways. I am all about patterns! Framing up printed wallpapers or fabrics is my favorite way to add variety to any room. This picture framing idea excels in adding a healthy dose of visual interest to a space without dedicating to wallpaper or a new paint job. This is a great home decor idea for adding structure and vibrancy to any room. Paint the frames the same color as your wall to lend the effect of molding panels. For a handy tutorial to make moldings fast and easy, check out DIYer and decorating blogger Kim Sisal at her blog here. Mason jars are so hot right now! Involve this style trend into your home decor by pasting photos to them and painting around them. Adorn with flowers and vóila! 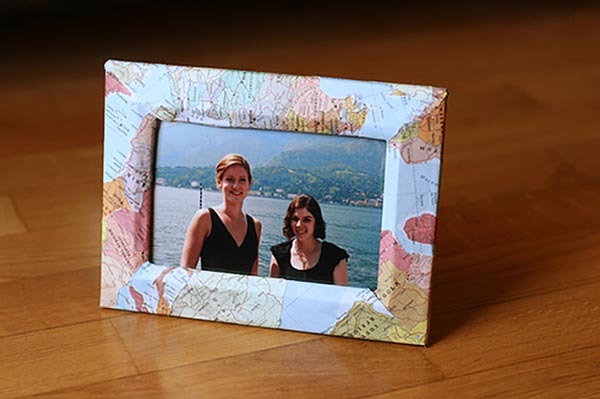 A handheld picture frame colorfully repurposed to share your most precious memories. If you loved this idea, wait for the next one! The stylish results are sure to impress while keeping your decorating budget low. You don’t have any antique books laying around? No problem. Visit your local library’s book sale section. It’s sure to be filled with classic titles ready to be repurposed. 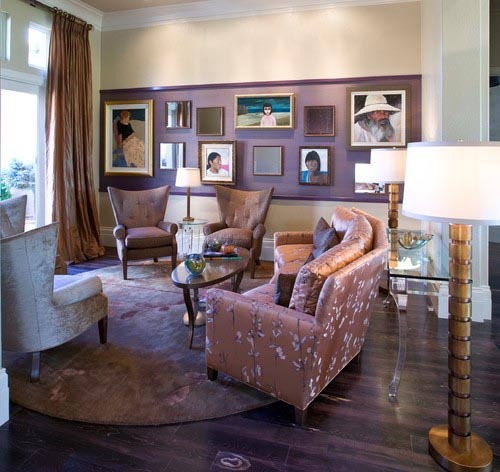 However you want to arrange them, gallery walls are 100 percent personality and make a unique statement anywhere. 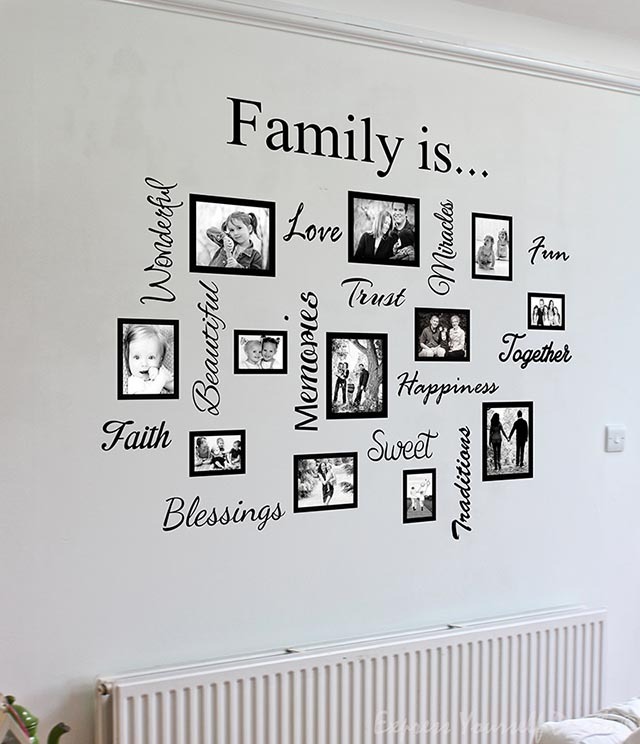 Feel free to paint around your picture frames to add additional texture to the wall space. To make a cohesive gallery, determine a color scheme and a theme, and remember, don’t go wild with too many frame shapes or shades in a picture. Try to keep your arrangement complementary – and every now again you can add a unique element. 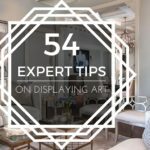 DIY blogger and interior designer CentsationalGirl suggests keeping your gallery minimal, even framing solely in black and white for best effect. If you don’t think how every picture and frame will sit next to another, you’ll end up with a scattershot! Take time to lay out your interior design for best results. Totally meta, I know. But it’s really cool. Framing your frames is an awesome home decorating technique leaving ample room for creativity and it works in any space. Use a gallery wall to display a collage with a variety of pieces. 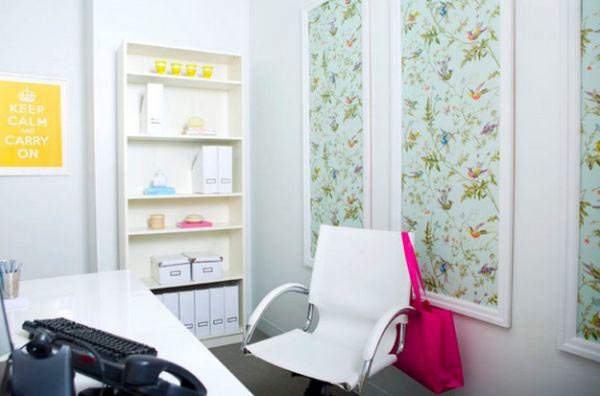 With this, you can strongly emphasize the color scheme and your creativity while developing a bold theme on the wall. There are no limits on this interior decór idea because you can reframe anything you want. 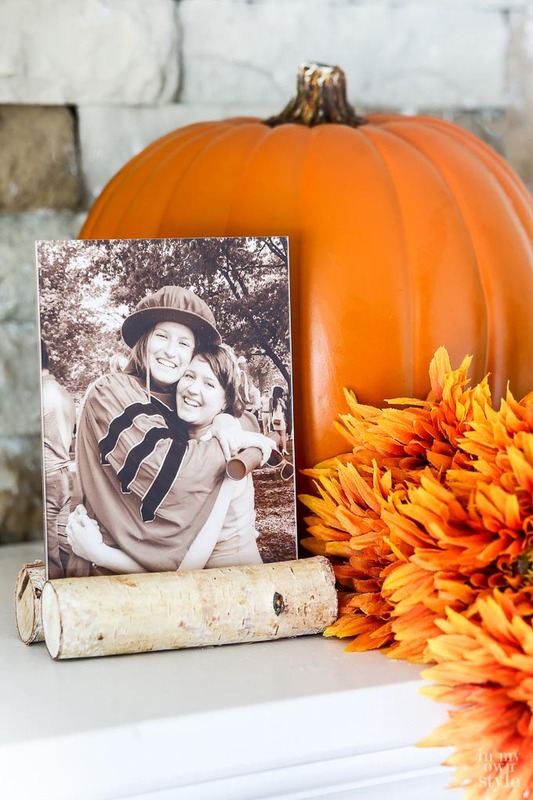 Perfect for autumn or anyplace you’re looking to add a spot of natural charm, this picture framing idea comes from craft maven Diane Henkler and her blog, In My Own Style. To do as Diane does, grab a simple $1 frame and sandwich the base between two symmetrical wood ends. Then glue all three pieces together at the bottom of the frame. Diane even recommends a sepia tint to the photo for extra personality. I’m into monogram picture frames because they’re personal, super cute, and showcase lots of photos. Additionally, they’re sentimental, novel and may be made into any size. 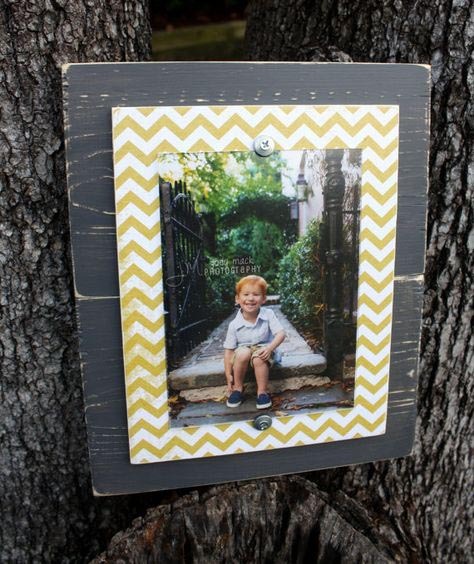 Get your wood or fiberboard cut to shape and then paste photos onto every surface! For a tutorial on how to make your monograms, check out Rhoda from Atlanta’s DIY craft blog, SouthernHospitalityBlog. Another design trend that’s easily made custom for your home decor is diagonal stripes, or chevrons, a simple and fun way to add pizzazz to any picture frame. All you need for this is painter’s tape, paint, and a basic frame. Start by interlocking tape across itself in diagonal waves to create your lines. Once you’ve completed the tape job, apply the color you want over top. After your paint is dried, you may want to re-tape over the part you’ve just done to create a completely custom colorway on the frame. 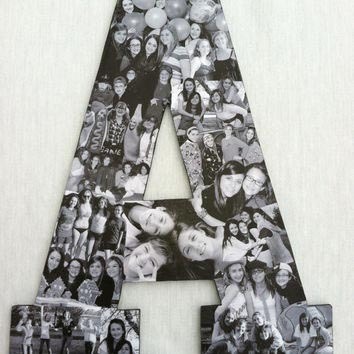 If you want, place this frame with an extra backing to make the design really pop out. 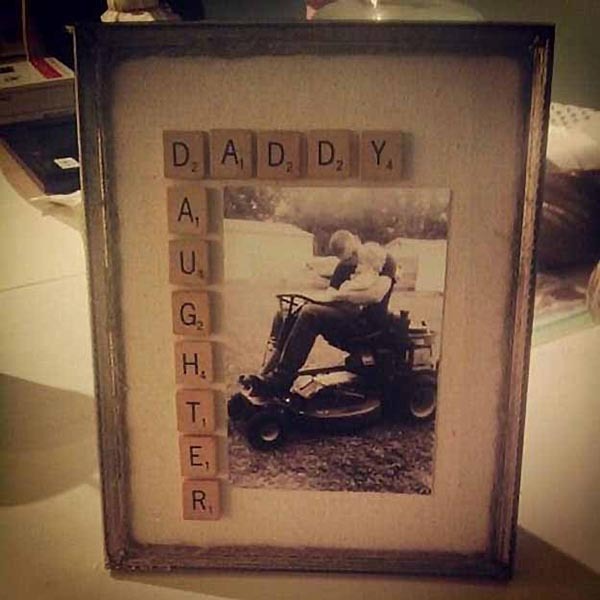 Blend the verbal and the visual with a DIY Scrabble tile picture frame. 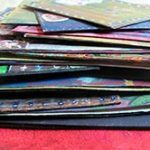 If you have a strong bond to family game night or simply would like to add some playfulness to your images, integrating these wooden blocks is a solid choice. How you arrange the letters will make the picture special, so get creative with rearranging words and phrases around your favorite pictures. I also recommend going with an earth tone frame and backdrop to make the picture look best. Oh, and don’t hesitate to tint or filter the photo color toward sepia so everything matches just so! 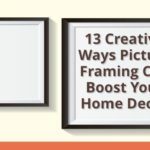 When you set out to create and install your any of these picture framing ideas, your first step is matching your frame to the space. Frames are always subject to the picture they’re framing, like an accomplice in a sidecar. They have to work together. 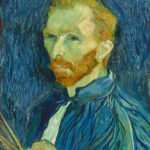 Next, make sure your framing choice complements the photograph you’re displaying. By paying close attention to how shapes, textures, and colors come together, you’ll ultimately be able to decide which style you choose. And be sure to choose a design theme appropriate to the image. Now all that’s left to do is pick and place – enjoy! FrameWorks Miami is owned and operated by Christine Sweeny and Claire Lardner, both Certified Picture Framers. For more than 20 years, FrameWorks has provided professional custom framing solutions and design services to galleries, public and private art collections, artists, businesses, hotels, and residential clients.